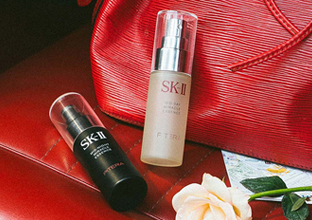 This year, SK-II encourages you to welcome in the Lunar New Year by embracing a thoroughly modern take on centuries-old values. 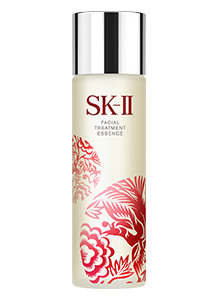 In an intriguing juxtaposition of modernity and tradition, SK-II presents a stunning special edition of the iconic Facial Treatment Essence, created exclusively for Chinese New Year. Inspired by the traditional Chinese folk art of ornate paper cutting known as “jianzhi”, the bold holographic design on the limited edition Phoenix Rebirth Facial Treatment Essence features the mythological phoenix, or “fenghuang”. 1. Welcome Luck and Fortune: Bearing touches of red in an auspicious design, this Chinese New Year special edition bottle will usher in good luck and good skin for the coming year. 2. Celebrate Your Inner Goddess:SK-II’s iconic miracle water is the ultimate investment for a lifetime of beautiful skin, making this limited edition Facial Treatment Essence bottle an even more luxurious gift of pampering to indulge the goddess in you. 3. Let the Phoenix Emerge:Adorned with the phoenix – symbolic of high virtue, grace, and rebirth to greater heights – this special edition bottle acts as visual motivation and inspiration for you to become your best self in the New Year. 4. 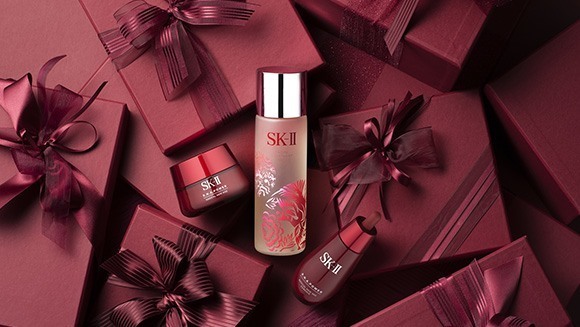 Give the Most Exclusive Gift: This special edition bottle of SK-II is available for a limited time only, becoming an irresistible collector’s item for loyal SK-II users and a perfect gift for those who appreciate beautiful, rare designs. 5. Commemorate A Journey: Relive memories from your travels with this exclusive Phoenix Rebirth bottle, available from select travel retailers and airport duty-free stores during the Chinese New Year season. As the must-have gift for yourself and your loved ones this Lunar New Year, SK-II’s limited edition Phoenix Rebirth Facial Treatment Essence begins the New Year on a positively auspicious note. 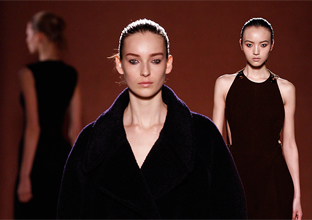 Respect the spirit of tradition while becoming the best version of yourself, without compromise. Define your own destiny, and let this be the year that you emerge as the beautiful phoenix you were always meant to be. 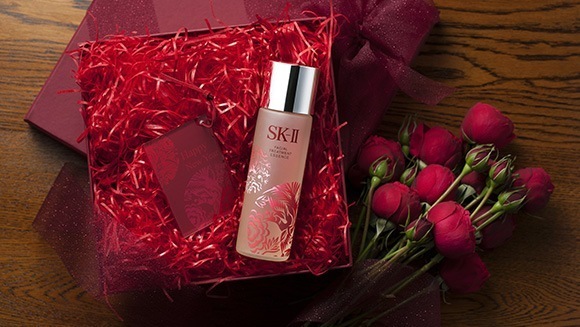 In an intriguing juxtaposition of modernity and tradition, SK-II presents a stunning special edition of the iconic Facial Treatment Essence, created exclusively for Chinese New Year.